Many people living within the UK, currently do not have a will. If you do not have a will, now is the time to take action and to seriously consider writing a will. Doing so will protect your assets once you die so that your loved ones are looked after financially upon your death. There are many different types of will that are available for both individuals and couples. Sometimes it can be a little confusing as to what wills are best suited to your personal needs and circumstances, and this is when we can help guide you. Our professional and friendly will writing professional will help to guide you through the process of writing a will, and will advise you on the best will for your needs. We also arrange a time and place that is convenient for you. One type of will that many people consider is a Property Protection Trust. What is a Property Protection Trus Leicester? 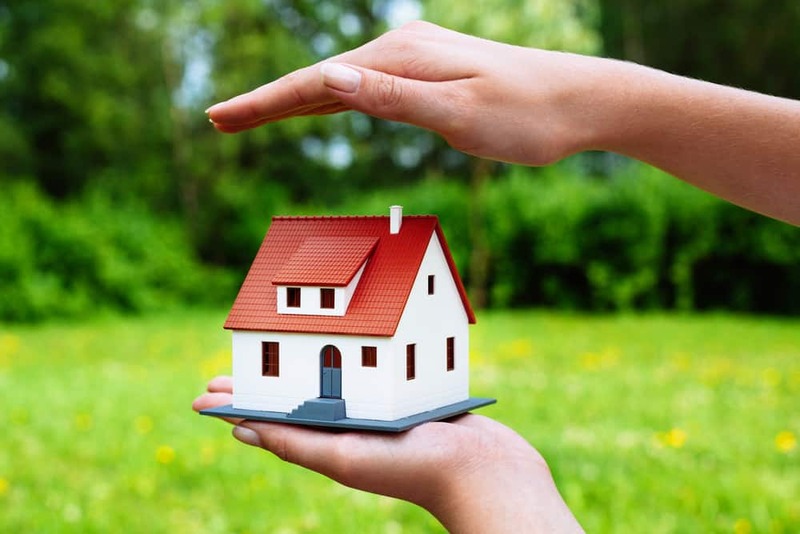 A Property Protection Trust Leicester, sometimes known as an Asset Protection Trust, is a will that works a little differently to other trusts, as your wishes regarding the financial status of your property(s) is granted straight away, and not on your death. What happens when you create a PPT is that your property is gifted straight away to the PPT, but allows you to still live in your property. Ultimately it protects the value of your property and your surviving spouse or partner. Upon your death, half the share of the property will pass into the PPT, meaning that your partner is cared for financially. What then happens upon their death is that the trust fund then passes on to any remaining children or other named individuals stated in the will. Another advantage is that if you do need to go into residential care as you age, then the value of your property will not be used in order to pay for your care. Therefore your care needs regarding accommodation will be assessed on a minimal asset basis. However, there is a small warning that should be made clear when creating this type of will to eradicate the need for paying residential care costs. The half share of the property that belongs to the survivor, may be viewed as a capital asset and therefore used as part of the financial assessment. Who should create a PPT? Anyone can create a PPT, but the vast majority of people are those whose spouses will need long-term residential care. Therefore, those individuals who are in poor health or who have a disability. How is the PPT implemented? What is also important to remember when creating a PPT, is that the property should be owned with your joint names and that you are both stated as tenants. This is needed for the half share of the property to pass to the remaining spouse upon your death. Having a professional will drawn up is a very smart choice. One of our experts come to your home Leicester to discuss your will writing needs. We can provide a complete legal writing service. Wills typically have a huge impact on important areas of your life, such as your children and your property. In these areas, the advice of a solicitor is invaluable. We can provide advice on the law via our probate legal service for trust funds, will beneficiaries and trustees. Whether you are a trustee of property yourself and wish for a person you especially trust to get the benefit of your property investments as your beneficiary, or whether you wish to appoint a trustee group made up of several beneficiaries to take responsibility for the funds controlled by trustees, we will be able to draw up the right document for you. Another important area of will writing is when you wish to make changes to your will, due to getting divorced, or to reflect changing circumstances after your partner dies. Rest assured that whatever your will related needs, we will ensure that you get the expert help and advice that you need.